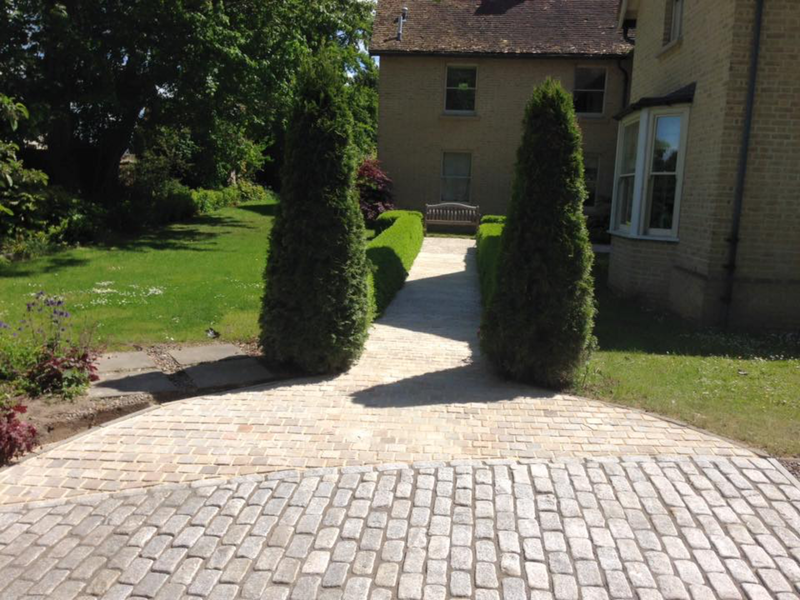 Welcome to the Patterned Concrete Company, the UKs leading installer of patterned concrete driveways, paths & patios. We are established for over 20 years. We have a reputation as the pattern imprinted concrete specialists. 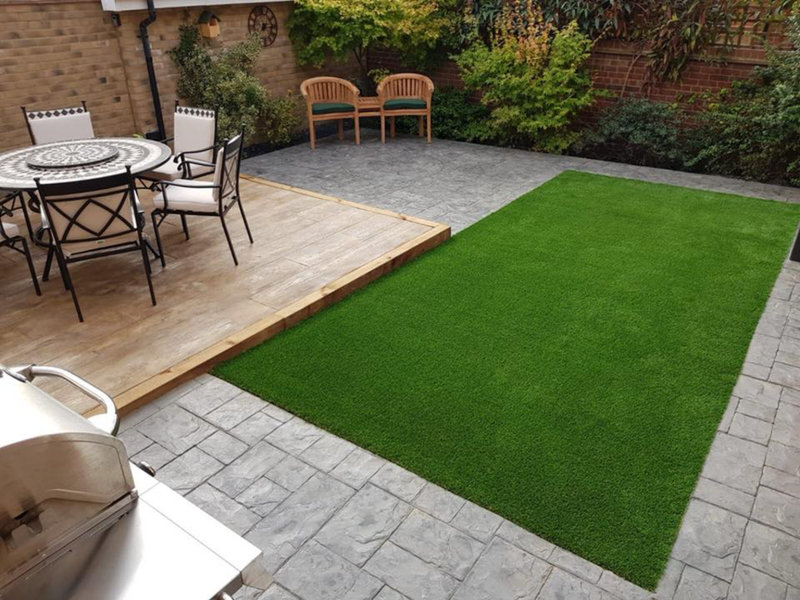 This has been achieved by providing a trusted and professional approach throughout the installation process. We are a family business servicing: Cambridgeshire, Bedfordshire, Northampton & East Anglia. We provide a courteous and dedicated service to our customers. We are always striving to achieve excellence. 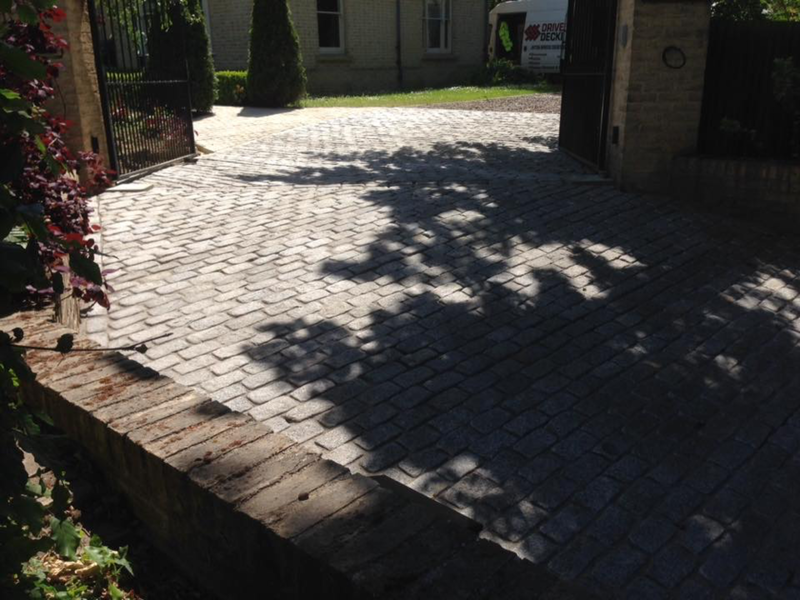 Our team of skilled professionals transform the driveway, patio or path of your home. Our work takes a matter of days, adding value and beauty to your property. We can offer friendly, expert advice, a site survey and a no-obligation quote for your project. Just finished our front drive and side path, really pleased with it. Great guys to deal with, friendly, professional and have done a fantastic job. Would recommend without hesitation - thanks chaps! These guys were outstanding from start to finish. We are amazed at how our driveway and patio has improved our home tenfold. Hadn’t imagined it would look so great. Would highly recommend! 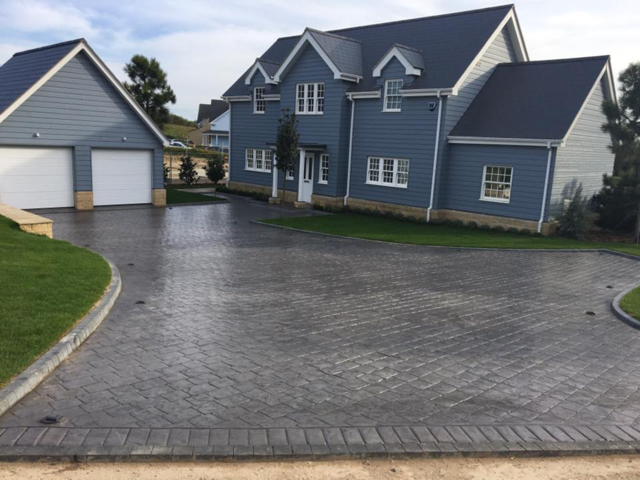 We checked out a number of companies and initially thought a resin stone effect driveway was the way to go. We are so pleased John came around and showed us what can be done with imprinted concrete. A great decision on our part! These guys were amazing from start to finish in helping our garden patio concept come to life. We now have a well integrated patio which features an area for dining, a fire pit for cool summer nights and a functional space for storing our bins. So happy with our new drive. Brilliant job done by James and George. They really worked their socks off to complete the job to perfection. So impressed with their workmanship and can't recommend them highly enough. Fabulous job boys. Thank you so much.